Brief Description: Law 11/2007 on "Electronic Access for Citizens" recognizes the right of citizens to interact with Public Administrations by electronic means. The law regulates the basic aspects of the use of information technologies in the administrative activity, in the relations between the Public Administrations, as well as in the relations of citizens with them. 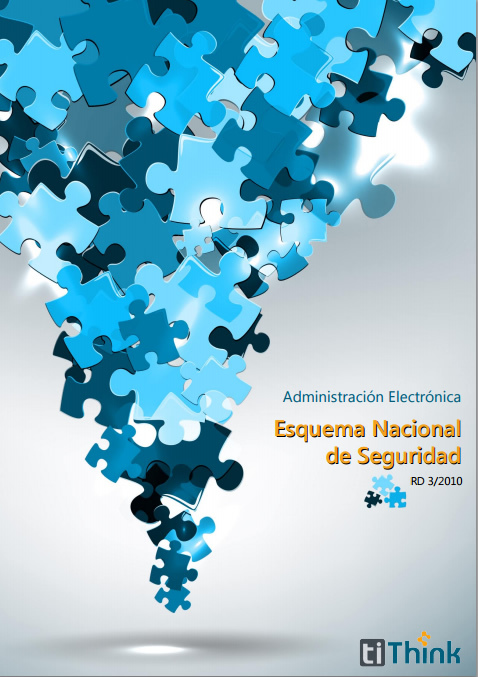 In this context, Royal Decree 3/2010, of 8 January, which regulates the National Security Scheme in the field of Electronic Administration, appears. Its purpose is to establish the security policy for the use of electronic means within the scope of Law 11/2007, and it defines the basic principles and minimum requirements that allow adequate protection of the information. Brief Description: MAGERIT is the risk analysis and management methodology developed by the Superior Council of Electronic Administration, which allows: To study the risks that an information system supports and the environment associated with it. 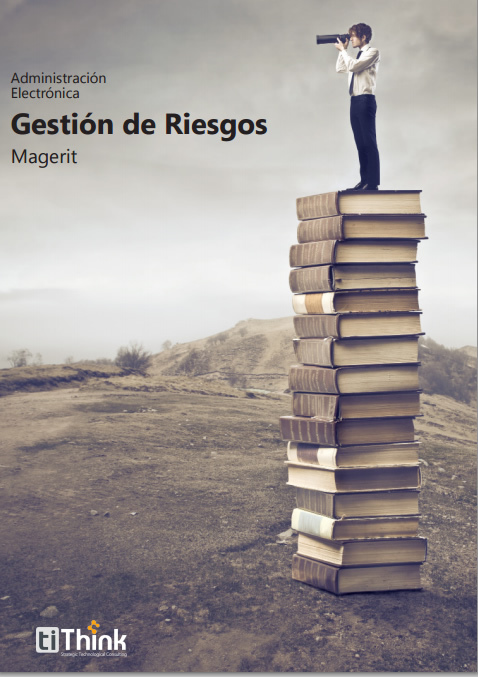 MAGERIT proposes an analysis of the risks involved in evaluating the impact that a breach of security has on the organization, identifying the existing risks, identifying the threats that threaten the information system, and determining the vulnerability of the system for preventing such threats, obtaining results. The results of the risk analysis allow Risk Management to recommend appropriate measures that should be taken to know, prevent, prevent, reduce or control the identified risks and thus minimize their potential or potential harm.